It began with Broken Promise. 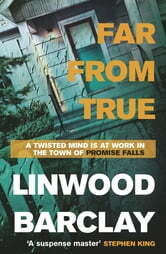 Now the mystery deepens in the second of the Promise Falls trilogy. A freak accident has killed Lucy Brighton's father. And when she goes to his house, she's convinced that someone has broken in. She asks private investigator Cal Weaver to look into it - but isn't prepared for what he'll find. Cal discovers a secret 'playroom' in the basement, complete with video equipment, and it looks as though there's a missing recording. How does the stolen DVD connect to the other disturbing events that are happening in the town? 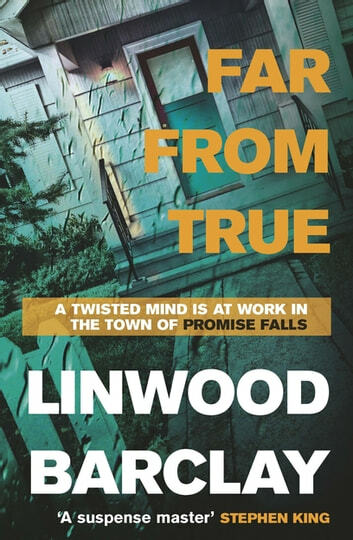 As Cal investigates further, and more people start dying in mysterious circumstances, it's clear that someone is targeting Promise Falls. But who - and how far will they go?